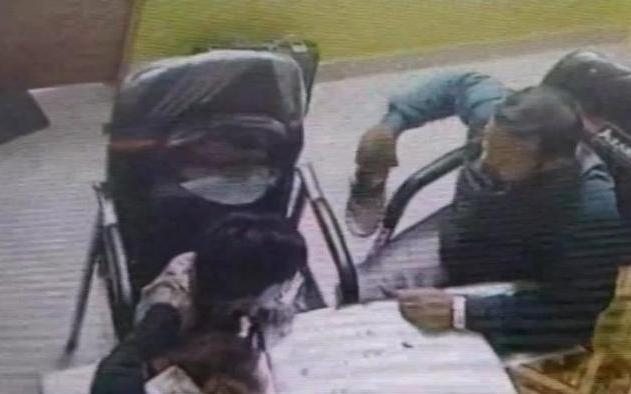 Lucknow, Nov 19 (IANS) A tutor in Uttar Pradesh's Aligarh district was caught on CCTV camera brutally beating up a seven-year-old boy, police said on Monday. In the CCTV footage, the teacher named Kamal is seen hitting the boy with shoes. The assault came to light after the boy's parents noticed bruises on his body, the police said. The parents informed the district police chief of the incident and showed the CCTV footage after which a case was registered. The teacher, who had been teaching the boy for the past six months, is absconding.